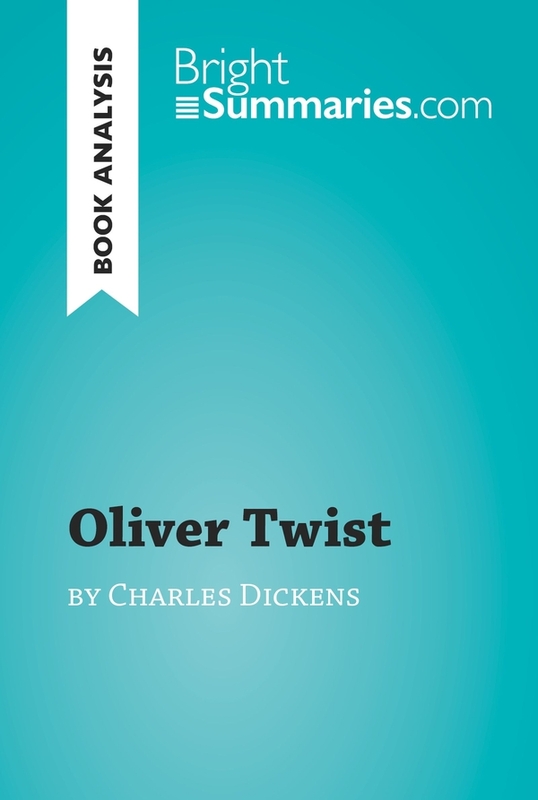 This practical and insightful reading guide offers a complete summary and analysis of Oliver Twist by Charles Dickens. It provides a thorough exploration of the novel’s plot, characters and main themes, including in particular poverty, injustice and crime. The clear and concise style makes for easy understanding, providing the perfect opportunity to improve your literary knowledge in no time. Oliver Twist was Charles Dickens’ second novel, and was first published in 1837. It tells the story of a young orphan who spends his early years enduring the difficult conditions of the workhouse before joining a group of pickpockets in London. 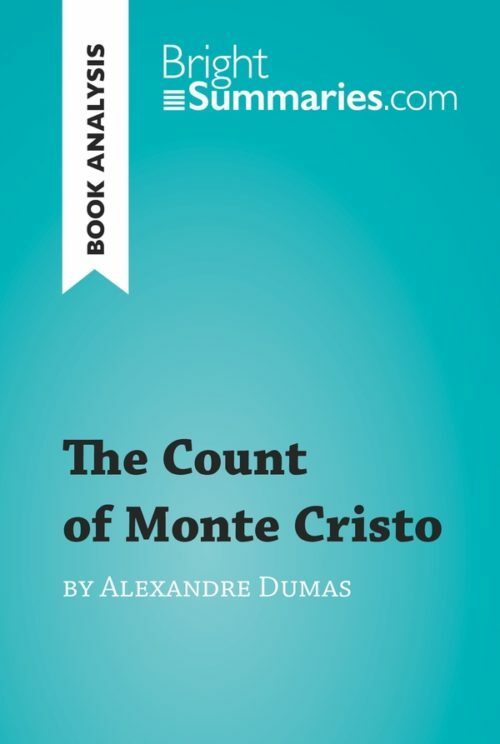 As the story progresses, the reader becomes increasingly aware of the injustice of Oliver’s situation: he is being kept in poverty by a group of ill-intentioned people who aim to deprive him of his inheritance. With a colorful and memorable cast of characters including Fagin and the Artful Dodger, Oliver Twist is now considered to be a classic of British literature. Charles Dickens was one of the best-known and most acclaimed novelists of Victorian England. He was also a prominent social critic, and frequently used his writing to denounce the injustices faced by the poor and vulnerable in 19th-century Britain, as well as campaigning tirelessly for social reform. 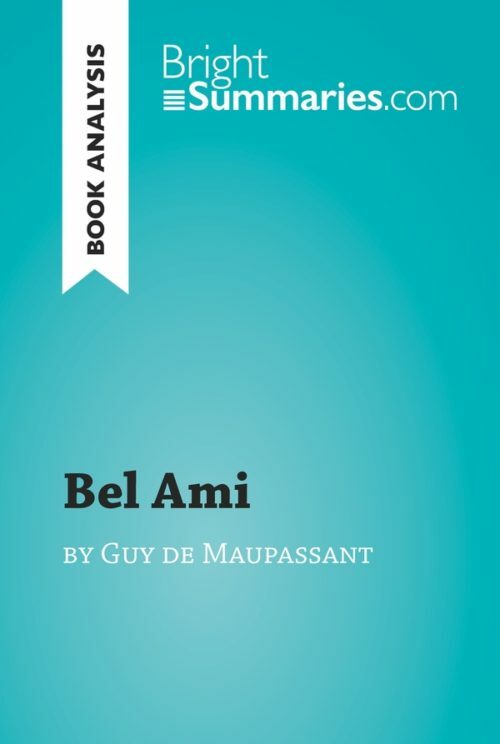 He was a prolific writer, and published many novels, novellas, short stories and non-fiction articles. Dickens’ most famous works include Oliver Twist, Great Expectations, A Tale of Two Cities and A Christmas Carol, and many of his books are still widely read and studied today.